We empower our people by having an Annual Team Building Activity and for this year we have a collaboration with our sister company, Hydron Corporation. 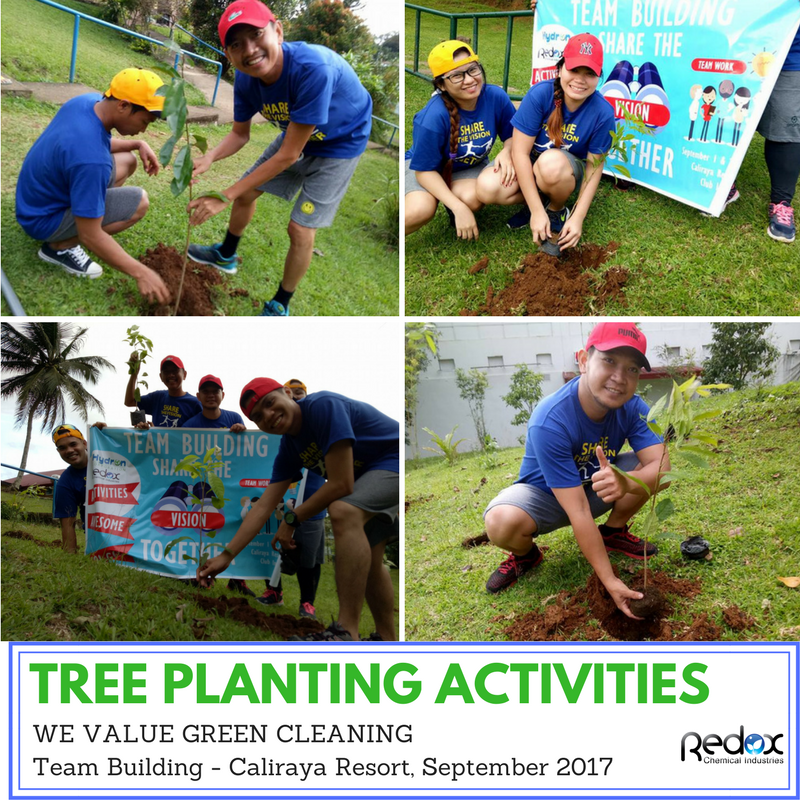 To mark our success and a fruitful year, we began a tree-planting project at Caliraya Resort. 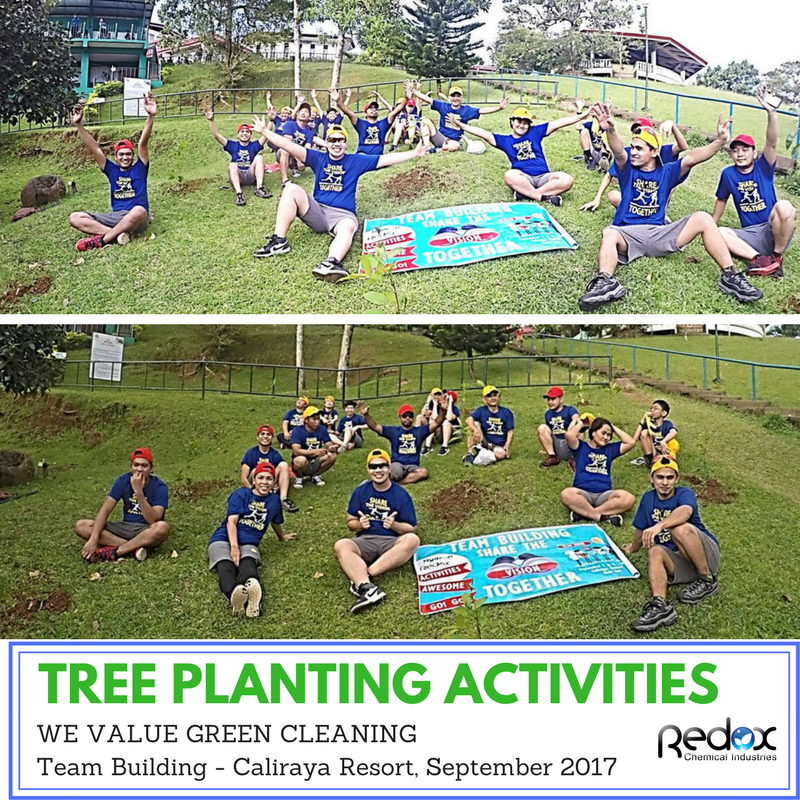 Our tree-planting activity was so much fun because everyone participated and the team’s momentum to help the environment was overwhelming. As we all know global warming is a major problem in the world right now, and trees especially the forest is a big help in its prevention. Because we all have a responsibility to our environment, an activity to plant and grow small saplings is one of the contributions that we did to protect and save Mother Nature. More than 30 people participated in the activity, comprising our team, including our president, and our families. The weather is nice and great for tree-planting activity. With sunlight pouring down directly from above, our team members went into the planting area and carefully planted the saplings. It took about an hour or two to plant all the saplings. Our team members, although sweaty and tired, enjoyed it and feel accomplished. 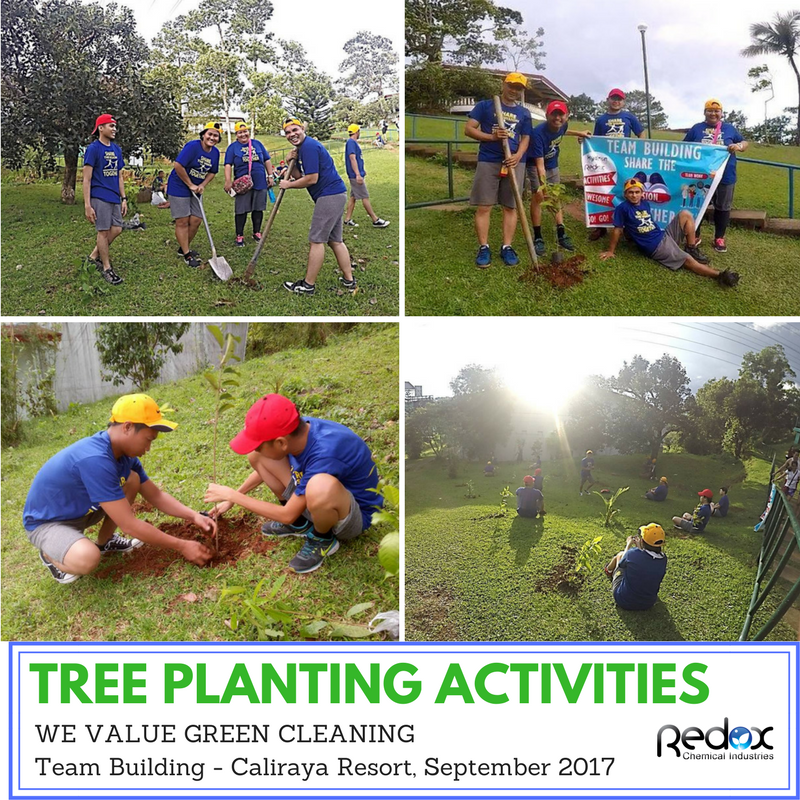 To contribute to the preservation of our environment and lessen our carbon print, we will continue to do this tree planting activity again for our next team building activity.